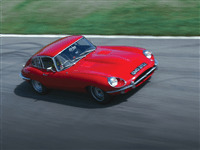 Drive 2 iconic British Supercars, the 1970s Aston Martin Vantage and the classic Jaguar E Type. 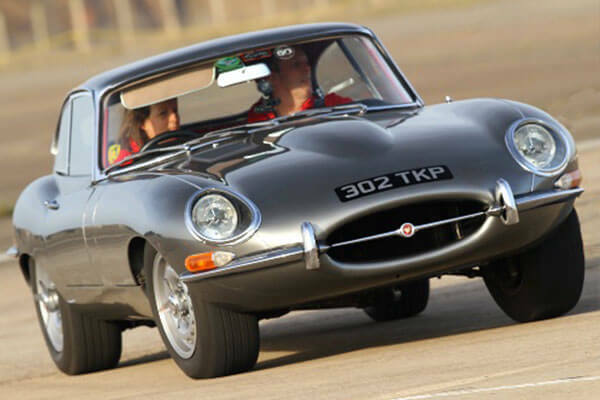 Compare two fantastic cars around the purpose-built track at Heyford Park in Oxfordshire. 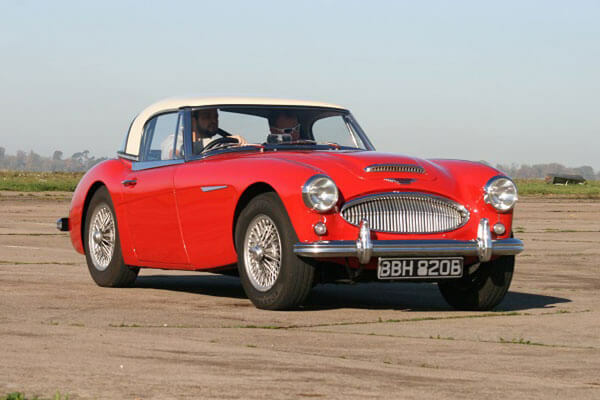 Enjoy 6 miles driving each of these famous British classic cars. Events run on selected Fridays. You can upgrade to a Saturday date for £25.00. 6 miles driving the Classic Jaguar E-Type. 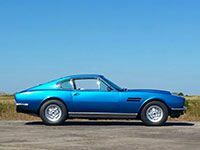 6 miles driving the Classic Aston Martin Vantage. Please allow 2 hours at the Venue. Selected Fridays and Saturdays from March-December. Selected Saturdays available if upgrade fee is paid. There will be the opportunity to buy still photos on the day, prices starting at £15. A damage waiver will be offered to all participants during the sign in process. The participant is not covered for damage unless they take out this waiver, and could be liable for an excess of up to £5000 per vehicle. The cost of the waiver is £25 for 1 car and £5 for every other car driven and will cover you for accidental damage costs. It will not cover damage caused as a result of the driver willfully disobeying the instructor or wilfully driving outside the limits imposed. 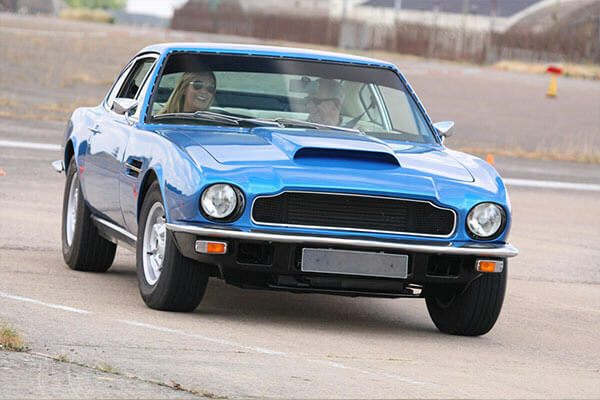 Drive two super fast cars at Blyton Park with the Double Supercar Blast driving experience. Experience the raw power of the Lamborghini Gallardo or the sleekness of the Ferrari 430 as you take your chosen supercar around the twists and turns of the Lincolnshire circuit. Gift vouchers available and are valid for 10 months. A 2.5-hour drifting experience in a Westfield Sport 1600 track day car at Three Sisters in Wigan from Trackdays.co.uk. Drive the amazing Aston Martin DB9 at Elvington in North Yorkshire and experience the life of James Bond.